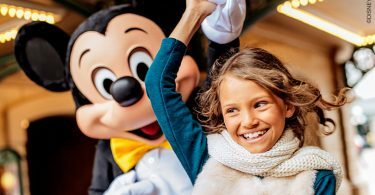 Mum’s it’s time to leave your phone around with this little gift guide open!! 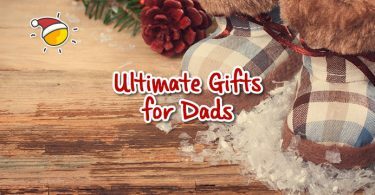 Whilst this list isn’t quite diamonds and silk it does have some fun things that will make you smile come Christmas Day! Wine in a sippy cup! 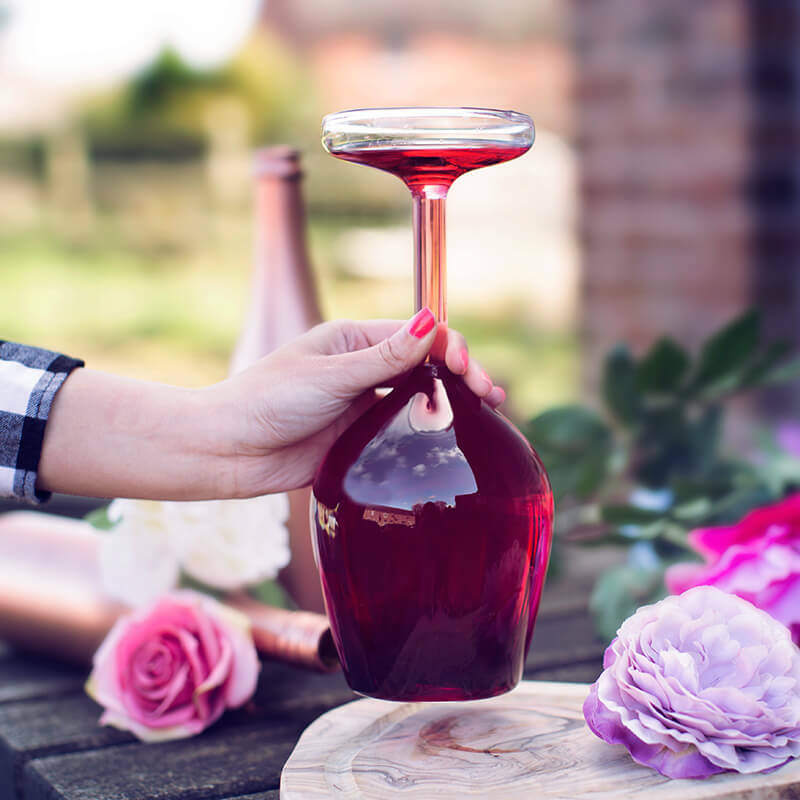 Stronger than glass, maintains your wine’s perfect temperature and what’s more it’s PERFECT to carry along when you are out and about (forget a coffee while you do your shop!!) Buy here. 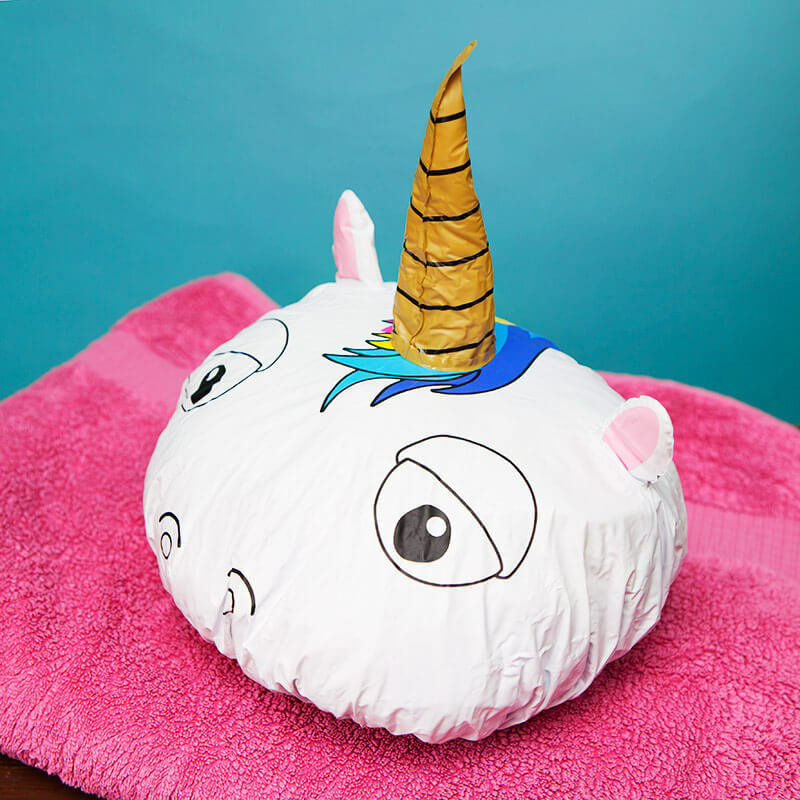 Now you can turn into a unicorn in the shower with this magical unicorn shower cap. 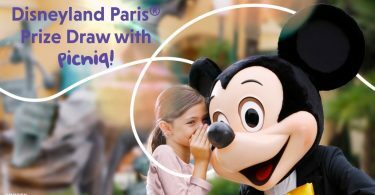 This is too good to miss! Buy here. When life give you lemons…. Reach for a Gin & Tonic! 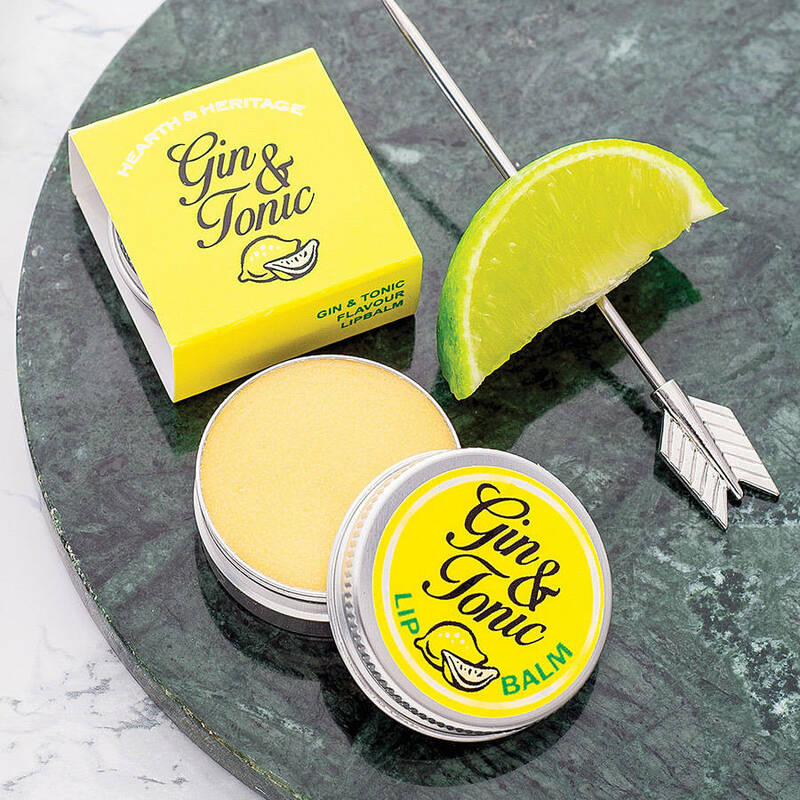 This lip balm is a totally natural product and super fun to give as a present to your Gin & Tonic loving friends. Or maybe for yourself? 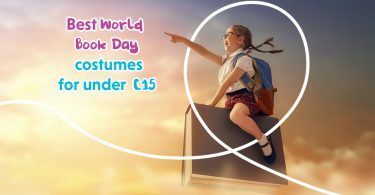 🙂 Buy here. 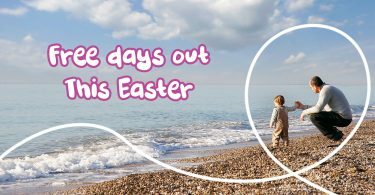 Every Mum deserve to have a little break! 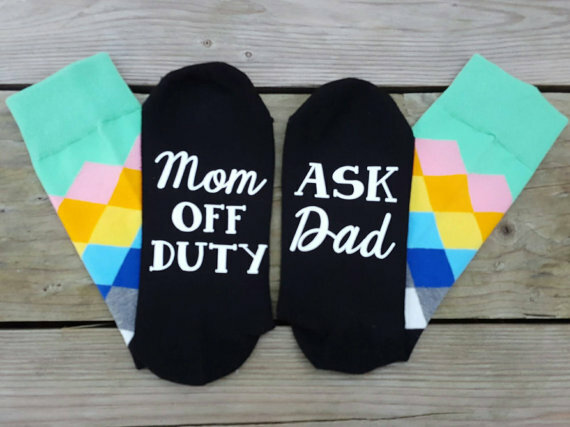 This pair of socks will get the message across. Buy here. This pillow divides the bed into the inevitable sections allocated to each family member. It’s the universal truth of parenthood that those in need of the most sleep are allocated the least space! Buy here. Chocolate Brussels sprouts are the Christmas vegetable you would want to count towards your five-a-day! 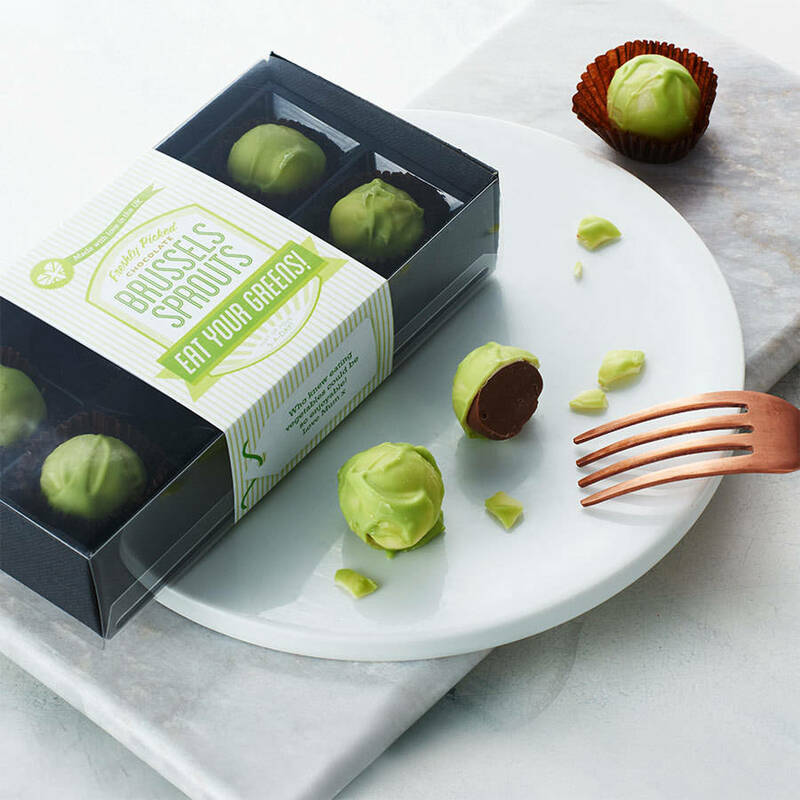 These very-realistic chocolate sprouts are made entirely from chocolate, and available in three flavours (classic milk chocolate, milk chocolate with orange and dark chocolate with mint). Buy here. This expandable bath tub rack is great for all mums who love to enjoy a little reading + drinking time while relaxing on the bath tub. The bath rack’s grooves can hold a book / i-Pad / phone in the middle, candle on one side and glass of wine on the other end. 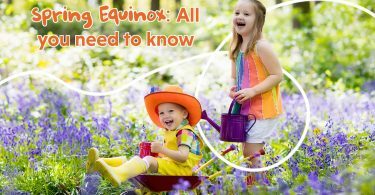 All in one! Buy here. 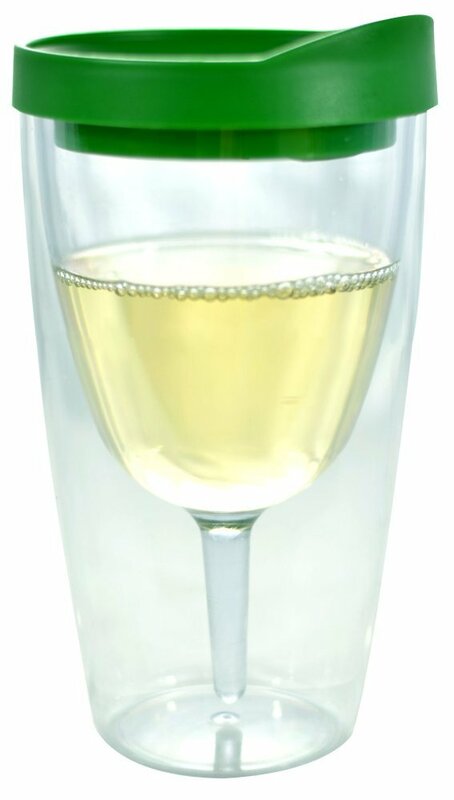 Get ready to watch your friends faces as they look on in awe and slight confusion when you present this Upside Down Wine Glass! Buy here. Everyone needs a pair of slippers for Christmas! 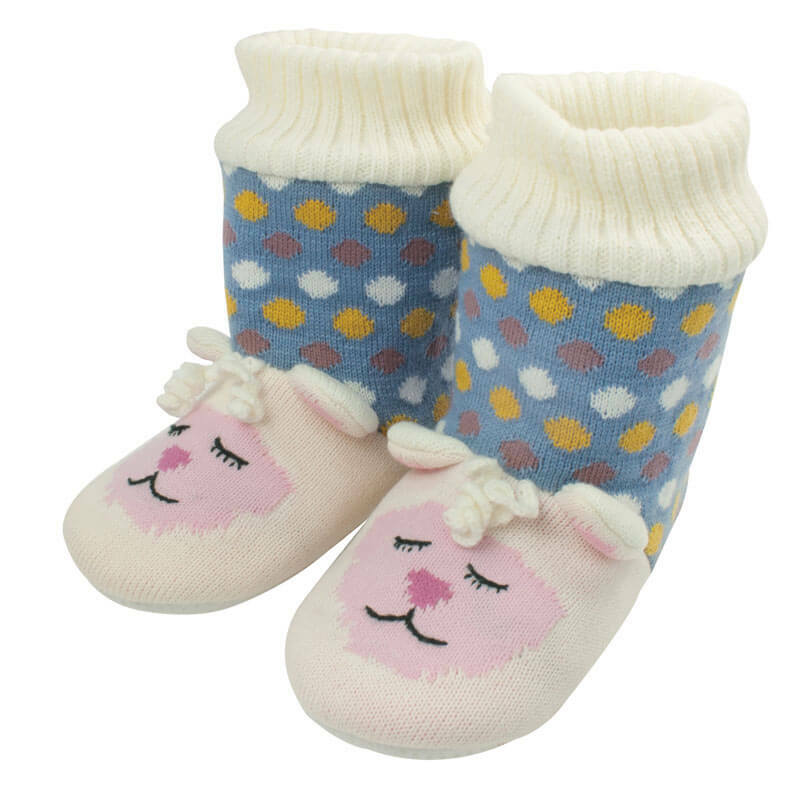 Keep your feet toasty and warm with these soft and cute lamb booties. Buy here. 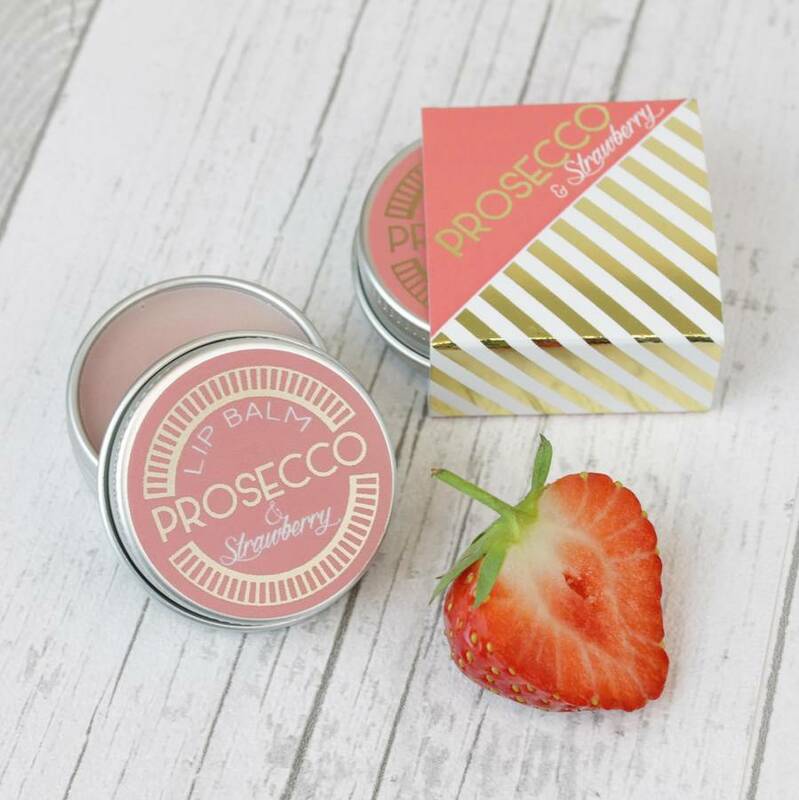 Your friends will certainly love this combination of a gorgeous Prosecco and strawberry flavours in a lip balm. 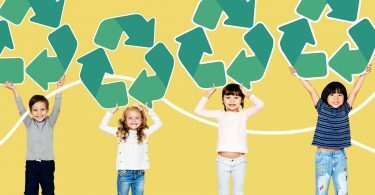 Now they can enjoy their Prosecco all day long which comes handy in a 15ml tin! Buy here. Love it or hate it! 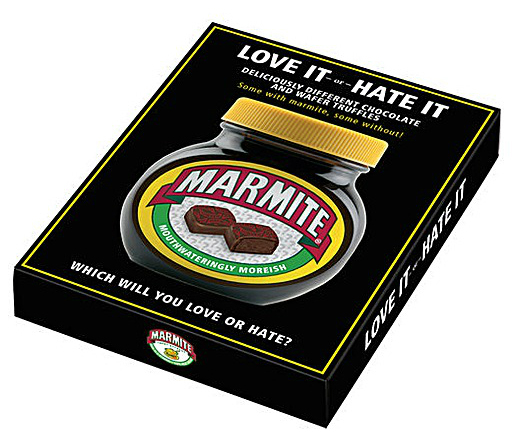 Take a gamble when you choose from this selection box- some chocolates are flavoured with marmite and some aren’t! Buy here. 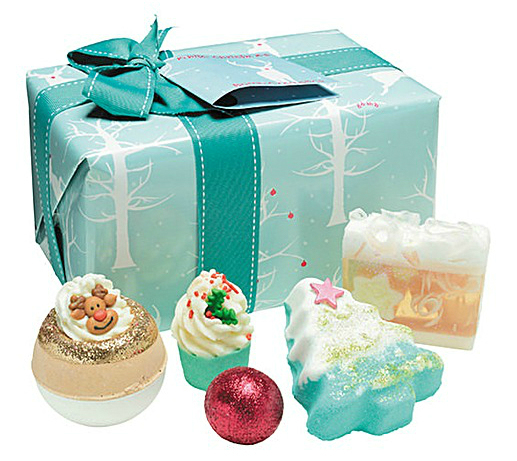 This sparkly and colourful collection of five festive products will get you into the Christmas spirit! Buy here. 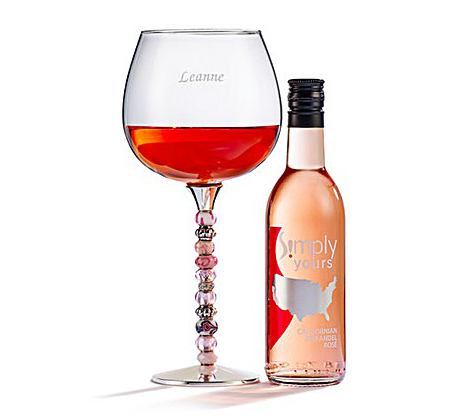 Wine lovers will smile at this pretty, personalised wine glass (and bottle of course!) Buy here. 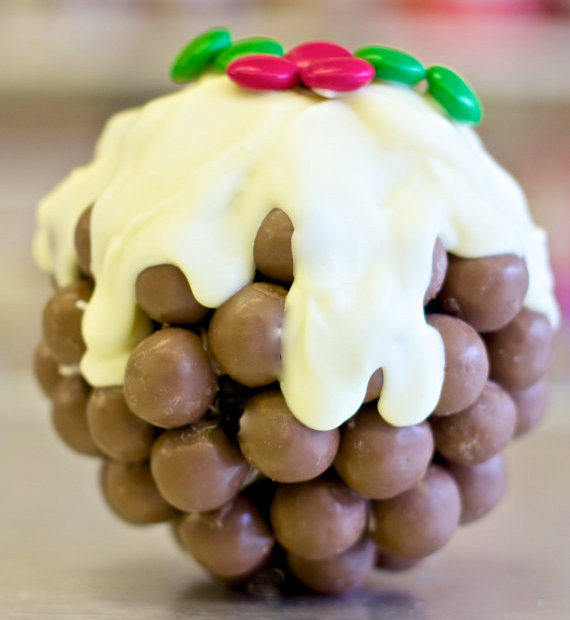 This chocolate Christmas pudding makes a great Secret Santa present and a yummy stocking fillers. It has a chocolate orange centre and coated with lashings of white Belgian chocolate plus colourful chocolate beans holly decoration on top. Buy here. Hope this helps you to find the perfect Christmas gift this year!